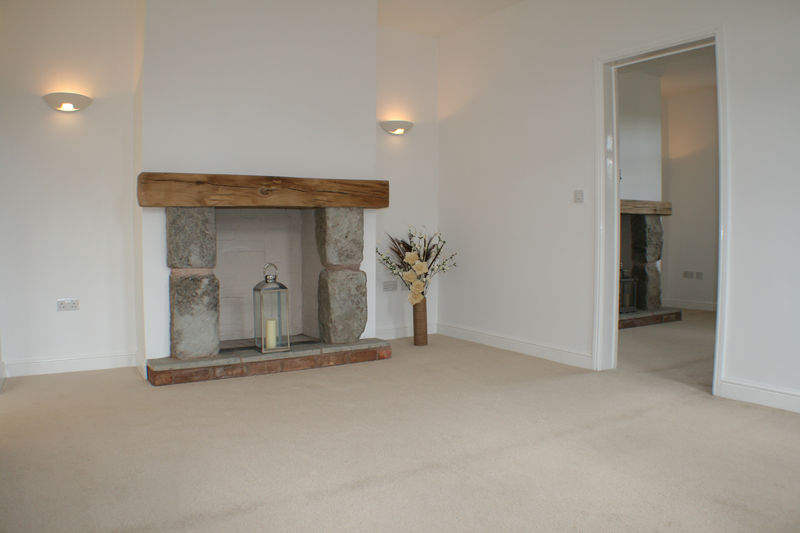 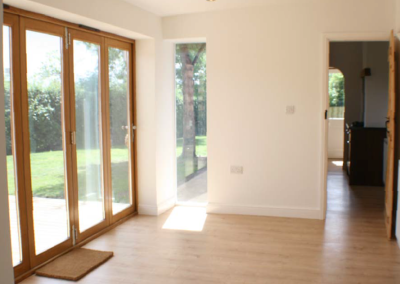 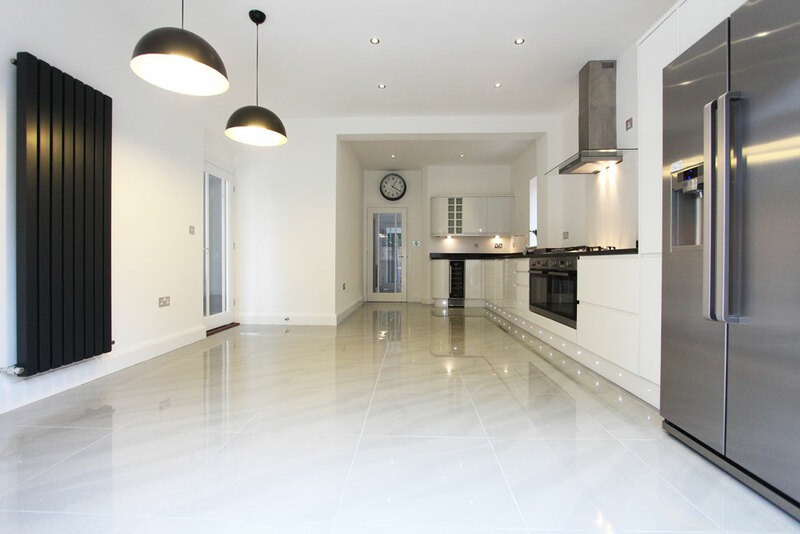 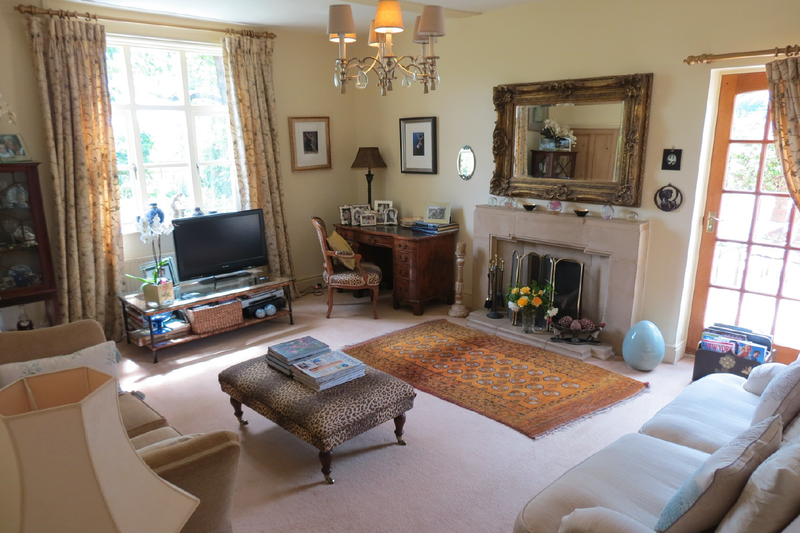 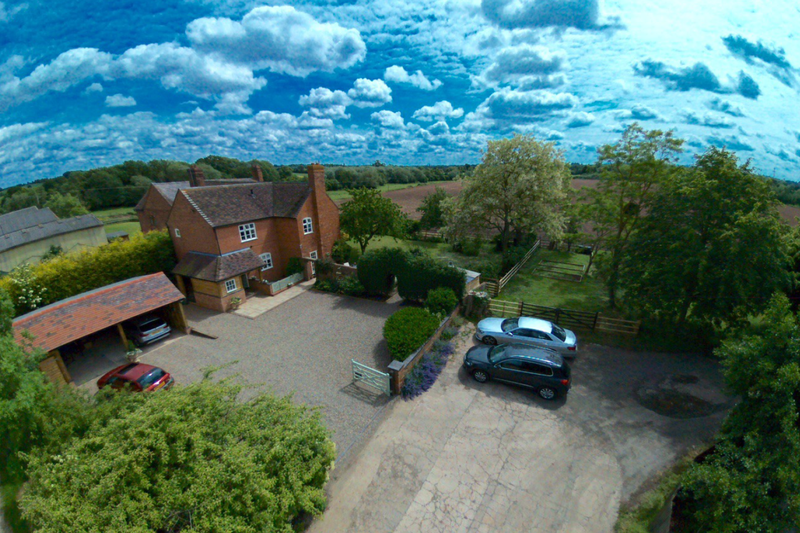 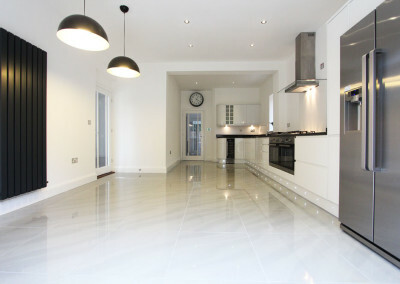 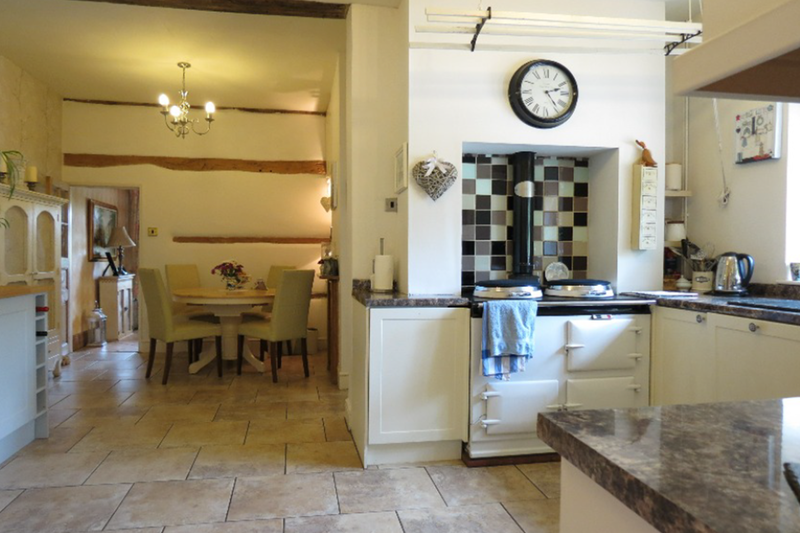 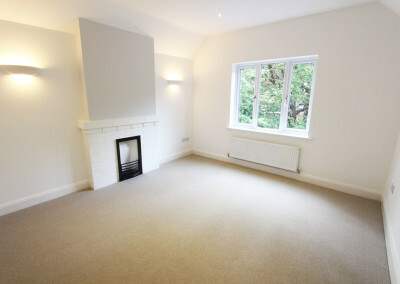 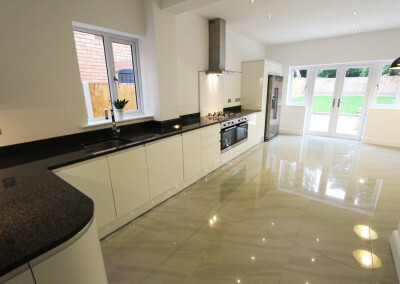 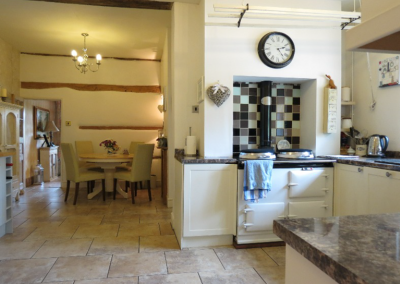 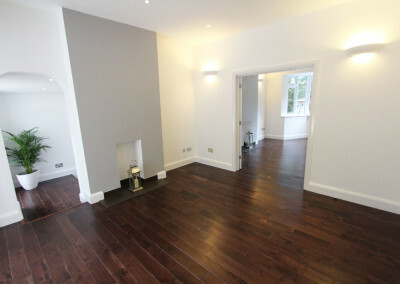 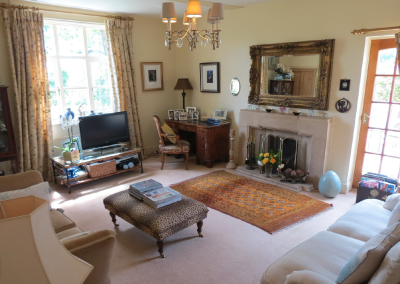 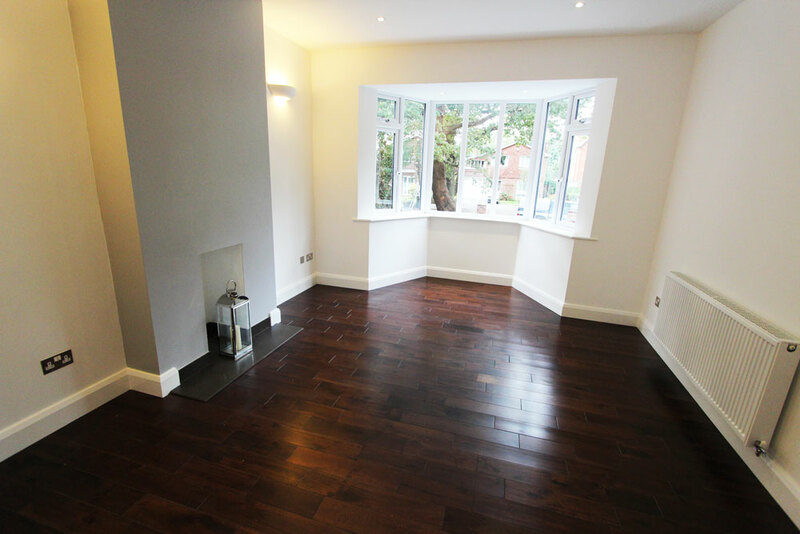 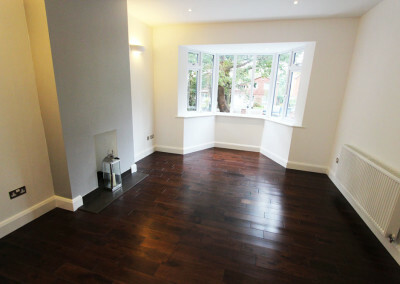 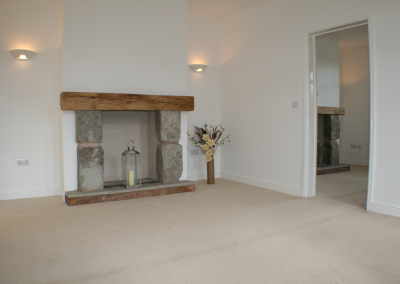 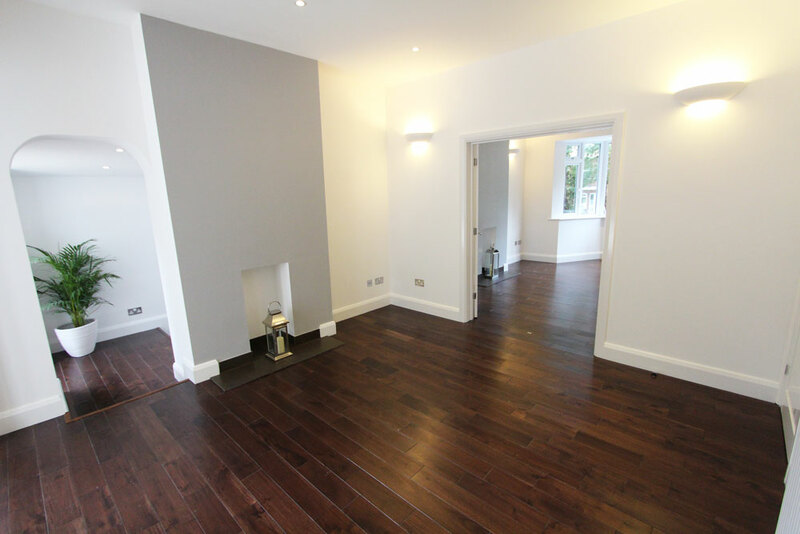 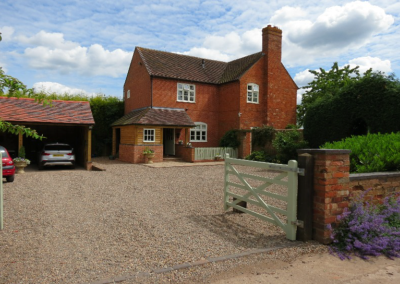 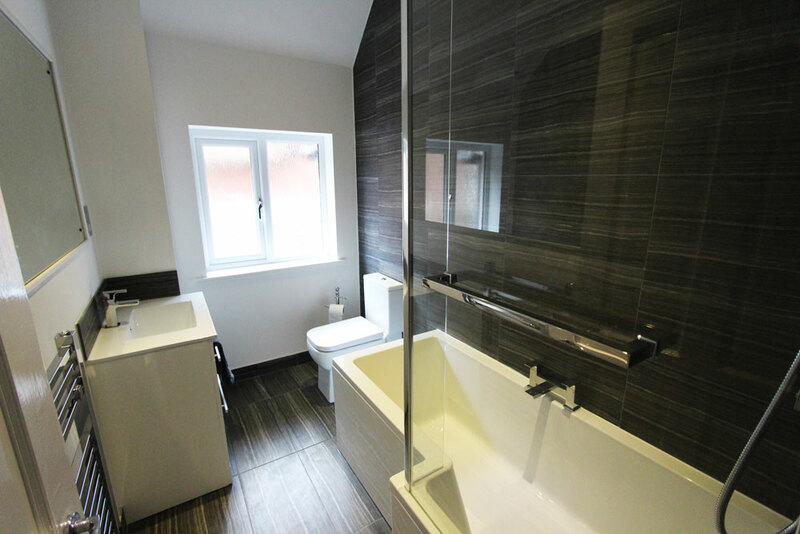 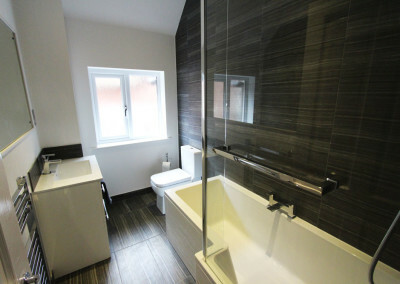 This property was carefully refurbished / modernised throughout yet maintain all of it’s original character and detail. 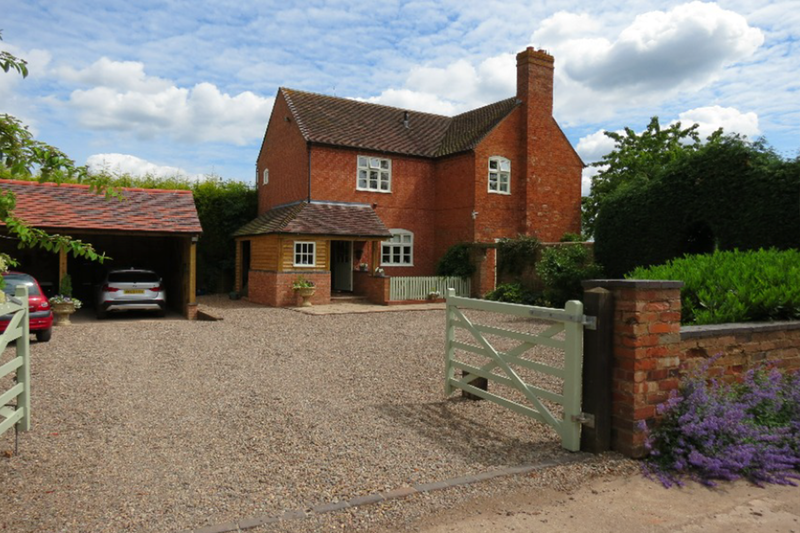 It was extended on the ground floor at the rear, joining the original house to an original outbuilding. 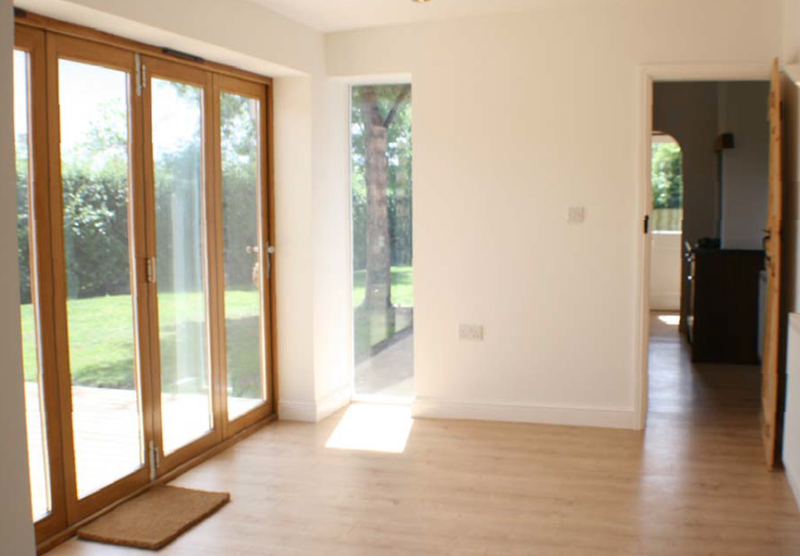 The link extension was turned into a dining area with bi-folding doors opening out on to a grand terrace, the outbuilding became the kitchen, utility and downstairs WC. 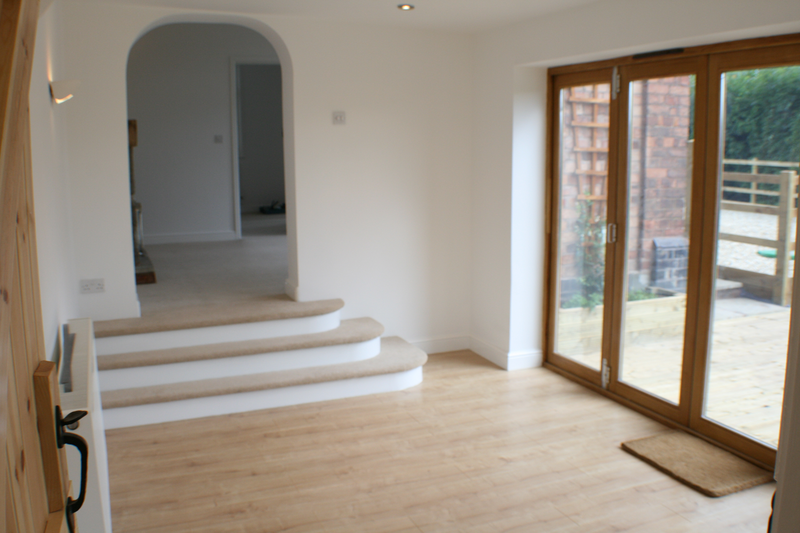 This simple extension over doubled the ground floor square footage, and turned what was once a small little abandoned cottage, into a spacious light and airy two bedroom (both with en-suite) character cottage. 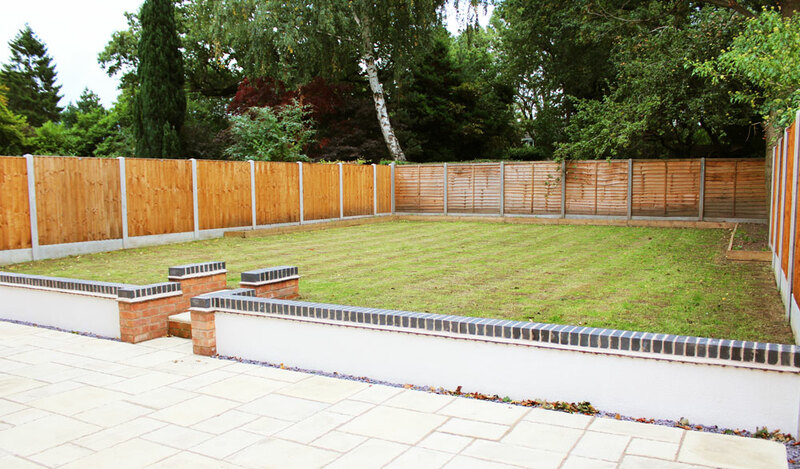 Purchased at auction, this property was a small derelict detached three bed house built in 1910 on one of Solihull’s most desirable roads. 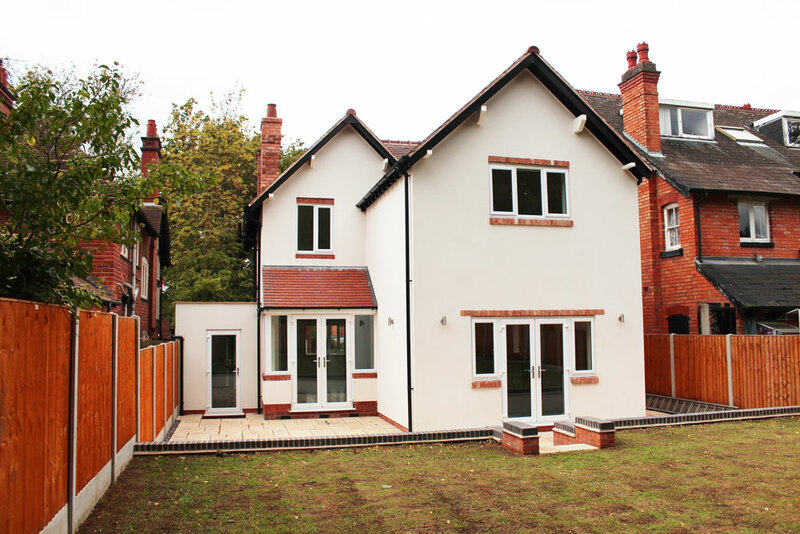 EGM Homes doubled it in size through a large two storey rear extension and a large single storey extension to the side spanning the complete depth of the house. 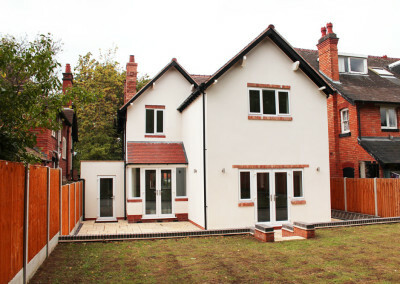 A complete new roof, new glazing and render, helped transform the property with a contemporary feel. 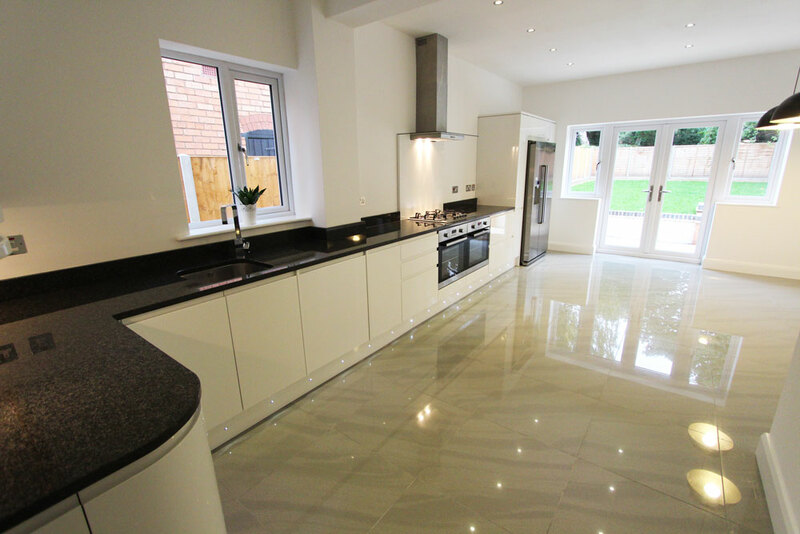 These extensions turned a small dark three bed with a tiny kitchen with one reception room and one bathroom into a large four bed, two with ensuite, and family bathroom, two reception rooms, large contemporary kitchen diner, utility and office. 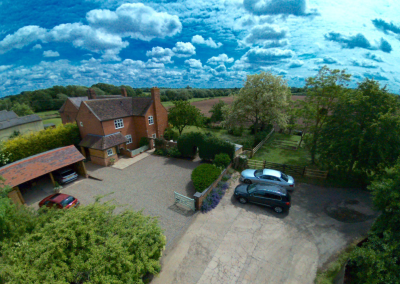 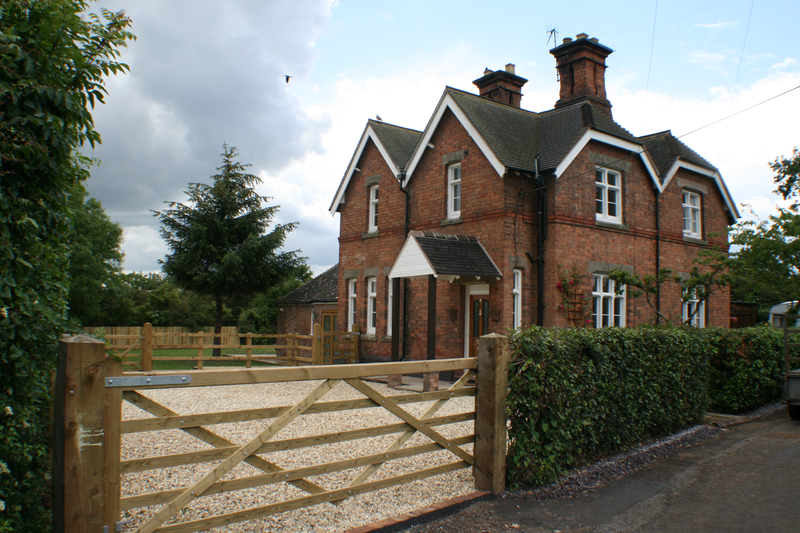 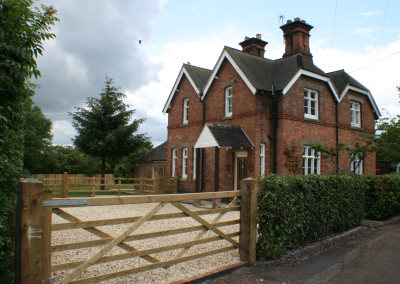 This project took a dated 1850 semi detached farm house, and brought it up to date by extending, modernising and maximising its square footage using much of it original footprint. 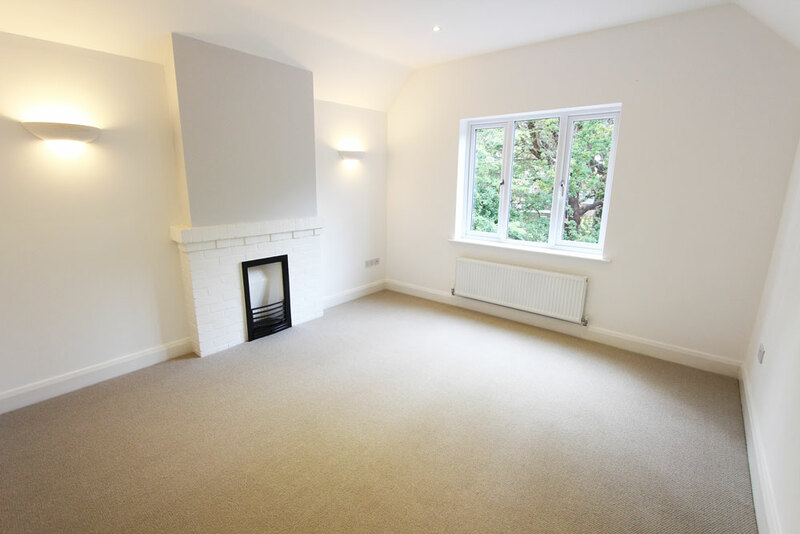 This provided an additional separate utility, a complete overhaul of it’s dark damp cellar, transforming it into three light, bright and warm rooms (office, snug and games room). 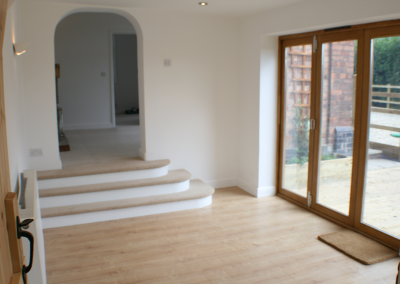 We also added an open plan three car carport and garaging.